farm owners and train 1,000 others in commercial aquaculture fish business in 2018. The Special Adviser to the President on Niger Delta and Coordinator of the Presidential Amnesty programme, Brigadier General Paul Boroh (Rtd), said the programme involves training of delegates in cluster farms in nine Niger Delta states which has already commenced as farm owners who will then employ 40, 000 farm workers. It is expected that logistics and processing of the agricultural value chain will also create 30,000 jobs and peeking around 80, 000 new jobs.A statement by Charles Dafe, Director of Information, quoted the Amnesty Coordinator as having concluded discussions with a trawler company, the Greek Fisheries Institute to use the Burutusea port in Delta state to train and engage the 1,000 ex-agitators in commercial aquaculture fishing business. 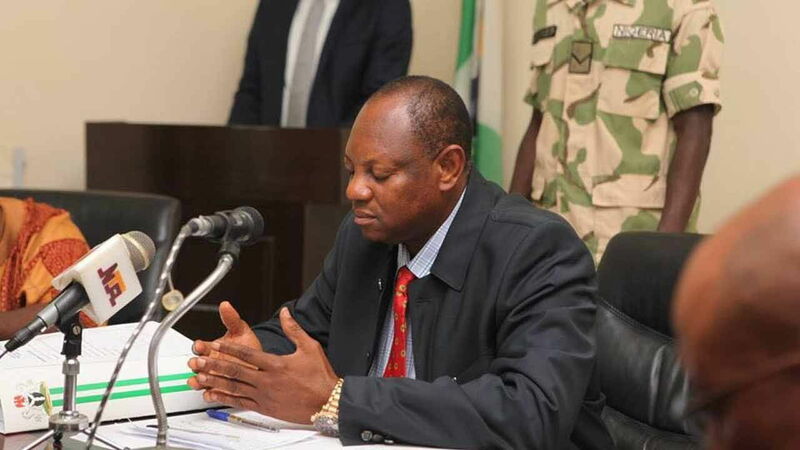 The amnesty coordinator disclosed that in line with government economic diversification policy, many of the trained former militants are now deployed into various fields of agriculture and its value chain to contribute in revamping the economy.Boroh disclosed government engaged the services of 131 offshore universities/institutions to train 1,723 and from these foreign institutions, 1,523 have graduated with a balance of 200 that will graduate in 2018. Already, 1,054 ex-militants have graduated from Nigerian universities leaving a balance caseload of 2,843 that are at various stages of their scholarship programme with most expected to graduate in 2018. Boroh explained that the services of 200 local and foreign skills acquisition centres were utilized to train 15, 140 beneficiaries. Under its post training empowerment, he said 4,203 have been empowered and are now entrepreneurs helping to employ other youths.